Compare to Uline H-800 and Save! 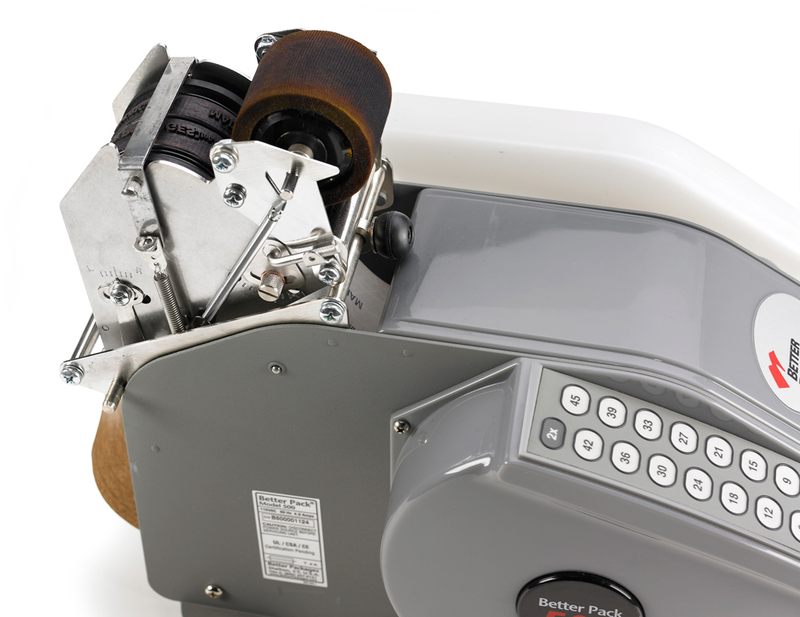 The rugged and reliable Better Packages BP-500 offers simple, one-touch dispensing of reinforced and non-reinforced water-activated gummed paper tape. Durable construction, built-in safety features and fast tape dispensing make the Better Pack BET500 Electronic Paper Tape Dispenser the perfect choice in demanding work environments with medium to high-volume packaging needs. Available in 120 Volt. 220 Volt available on request. The Code taper can print custom messages on demand. 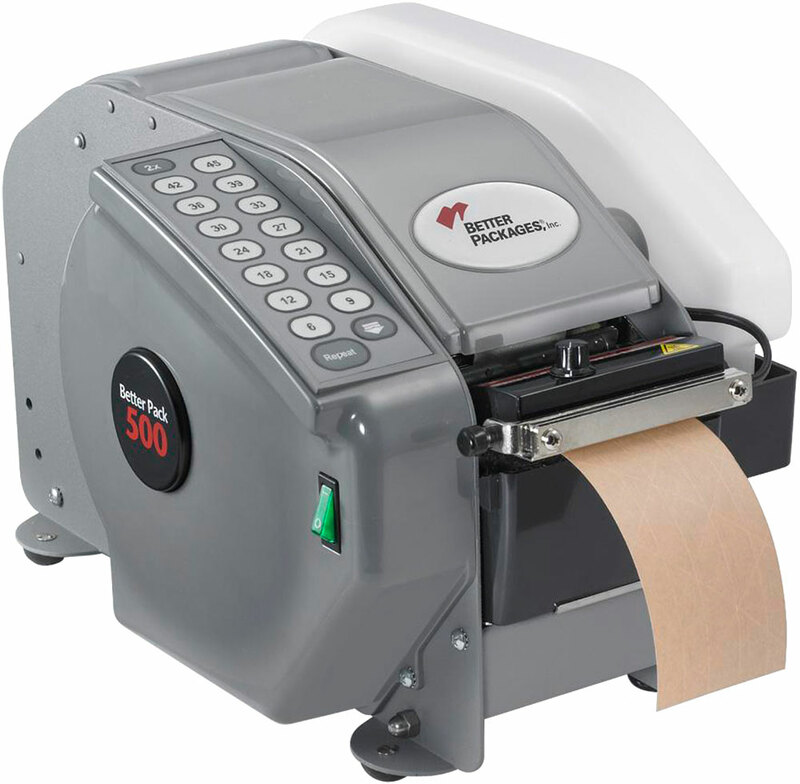 You might use it to apply codes, date stamps, logos and / or taglines as the tape is being dispensed. The custom imprinting helps increase securtiy and tracking, while allowing your package to not only carry the brand on the inside but branding your message or company on the outside. The Tape Aerial conveniently and effectively holds the tape in an upright position. 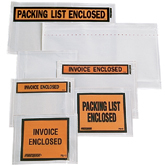 This allows the user to use both their hands on a package until they are ready to grab the tape and apply it. The tape Aerial really simplifies the packaging process, all the while speeding it up too.